The link between these two inexplicable events dates back to the contents of that Afghan cave raided by the SEALs, and a plot by forces within Russia to win a war they never stopped fighting. At the center of that plot are billionaire Calum Dane and his multinational conglomerate, currently embroiled in controversy over a genetically engineered pesticide that has the potential to eradicate hunger across the world. Dane doesn't know that this pesticide has spawned a new and deadly enemy capable of destroying the very fabric of American life. 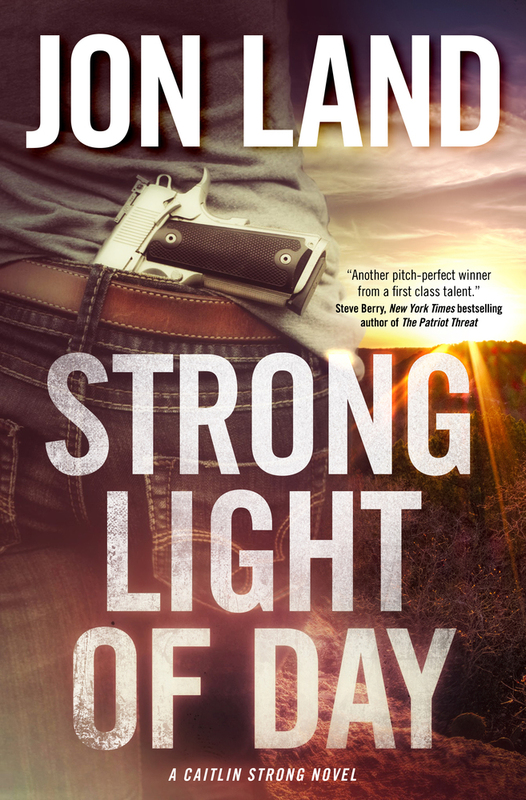 JON LAND is the critically acclaimed author of more than thirty-five novels, including the bestselling series featuring female Texas Ranger Caitlin Strong: Strong Enough to Die, Strong Justice, Strong at the Break and Strong Vengeance. In addition, he is that author of the nonfiction bestseller Betrayal. He lives in Providence, Rhode Island.